Perth-based fund manager Mair Property Funds (MPF) has entered into agreements to acquire two commercial properties in Melbourne for $20.3 million in two off-market deals. The Ravenhall property, in the Orbis Business Park, is a modern industrial facility constructed in 2010 and located 22 kilometres west of Melbourne CBD with a land area of 13,930 square metres. The 6,888 square metre building is occupied by Australian Pipe and Tubing with a 15-year lease until 2031. 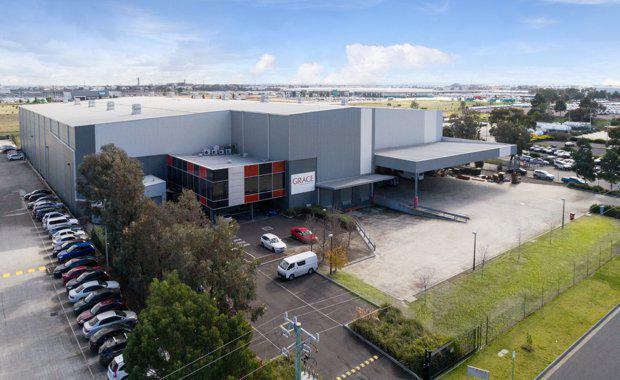 The Altona North property is an industrial warehouse built in 2008 and located 13 kilometres south west of Melbourne CBD with a land area of 18,410 square metres. The 10,056 square meter building is occupied by Grace Records Management with a recently agreed 8-year lease that expires in 2025. MPF acquisitions manager Peter Melling said the two high-quality assets were identified for their favourable locations and strong lease agreements, which would help bolster the trusts revenue security and income diversity. “Altona is becoming an increasingly important logistics hub due to its proximity to the Melbourne Port and access to the Princess Freeway and Western Ring Road,” Melling said. All assets in the trust are 100% leased and provide strong income streams offering a weighted average lease expiry (WALE) of 7.2 years from 17 tenants. The Diversified Property Trust is open to retail investors with the minimum investment starting at $50,000. The fund offers investors 8% annual distributions (paid quarterly) as well as capital growth of the assets. The trust was established to offer investors a sustainable income with the potential of future growth, and has targeted commercial properties in high-profile locations with strong lease covenants.